Festivals and special events are better with music. 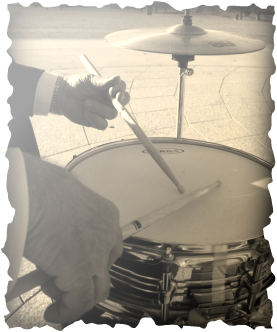 The Tom Allan Variety Band adds fun to your festival or special community event. From Oktoberfests to farmer's markets and outdoor gatherings to community and church events, we offer a variety of musical styles and sounds to please your patrons. Request specific styles such as old time rock and roll, country western, Latin or jazz standards, traditional Italian or German music, or request a variety. Call 303.776.0572 or click on Contact Us to book your event.